*Horses with an asterisk next to their name were purchased before they were Champion/Graded/Group Winners, Placed and/or Producers. 1983 Horse of the Year. Champion Older Horse. Winner of the G1 Arc de Triomphe. Leading Sire in Japan. 5 G1 Wins. Horse of the Year. Champion 3YO. Winner of the G1 Japan Cup. 6 G1 Wins. 1982 Horse of the Year. Champion 2YO and 3YO. Winner of the G1 1000 Guineas and the G1 Italian Oaks. 1970 Horse of the Year. Champion 3YO in Italy. Winner of the G1 Italian Oaks and the G1 Gran Premio di Milano. 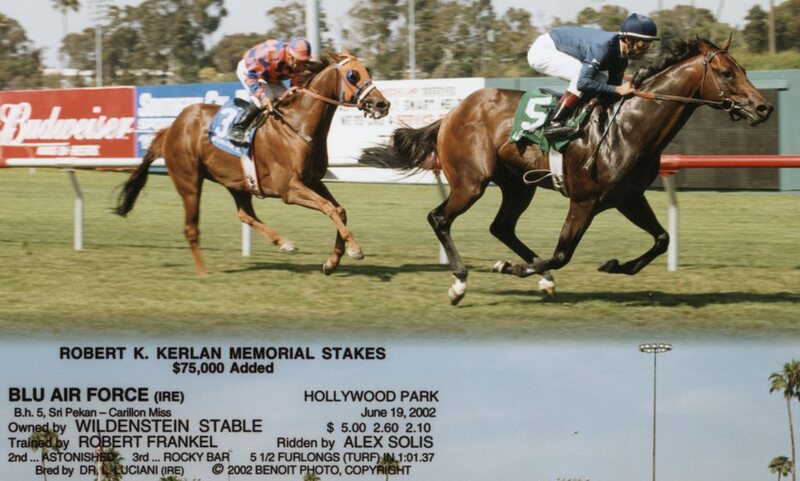 2005 Peruvian Horse of the Year. Champion 3YO Filly. Multiple G1 Winner. Horse of the Year. Champion 3YO. Winner of the G1 Premio Roma. 1989 Three time Champion Older Mare in England at 4, 5 and 6. 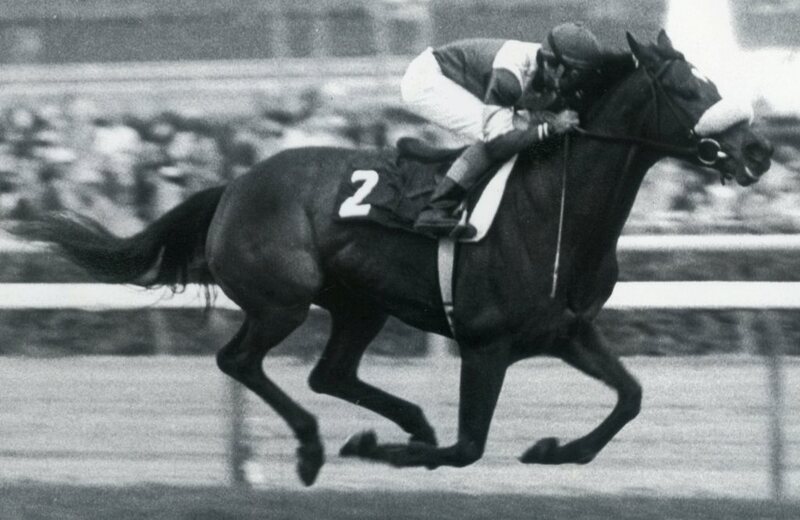 Two time winner of the G1 Yorkshire Oaks; 2nd in the G1 Coronation Cup; 3rd in the G1 Prix de Saint-Cloud. Granddam of 2015 Melbourne Cup winner PRINCE OF PENZANCE. 2007 Champion 2yo Italian Filly and Champion 3yo French Filly. Three times G1 Placed, G2 Winner and three time G3 Winner. 2003 Champion 2YO and 3YO filly. Winner of the G1 Italian Oaks. 1979 Champion 2YO and 3YO. 2nd to ALL ALONG in the G1 Prix Vermeille. 1999 Champion 3YO. Winner of G1 Italian Derby, G1 Champion St & G1 Prince of Wales. 6 G1 Wins. 1995 Champion 3YO. Winner of the G1 Kentucky Derby and G1 Preakness. Sire. 1999 Champion 3YO. Winner of the G1 Kentucky Derby & G1 Preakness. Sire. 2007 Champion 3YO Filly. Winner of the G1 Prix de Diane (French Oaks), G1 Prix Saint-Alary, G1 Grand Prix de Saint-Cloud, G2 Prix Corrida, G2 Prix Foy. Placed in G1 l'Arc de Triomphe, G1 Prix Vermeille & G1 Prix Ganay. 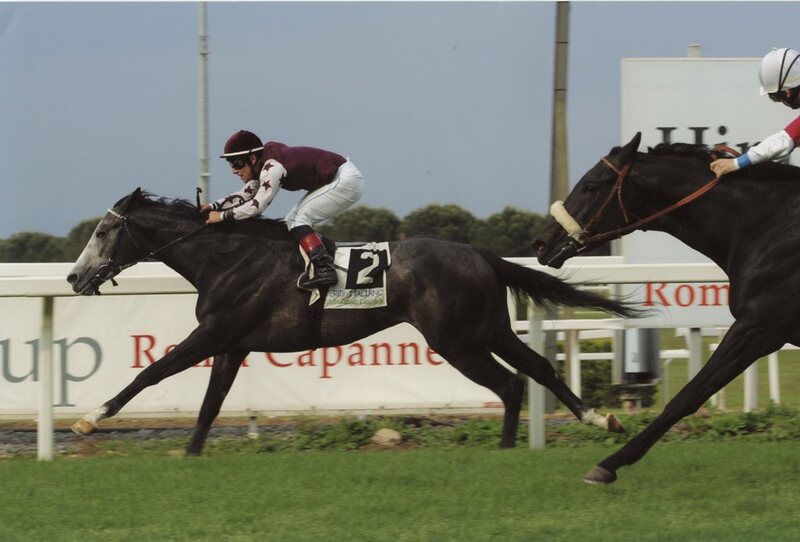 1990 Champion 3YO in Italy. Winner of the G1 Italian Derby, 2nd in the G1 Arc de Triomphe. 1991 Champion 3YO in Italy. Winner of the Italian 1000 Guineas. Dam of G1 Japanese Oaks Winner ERIN COURT. 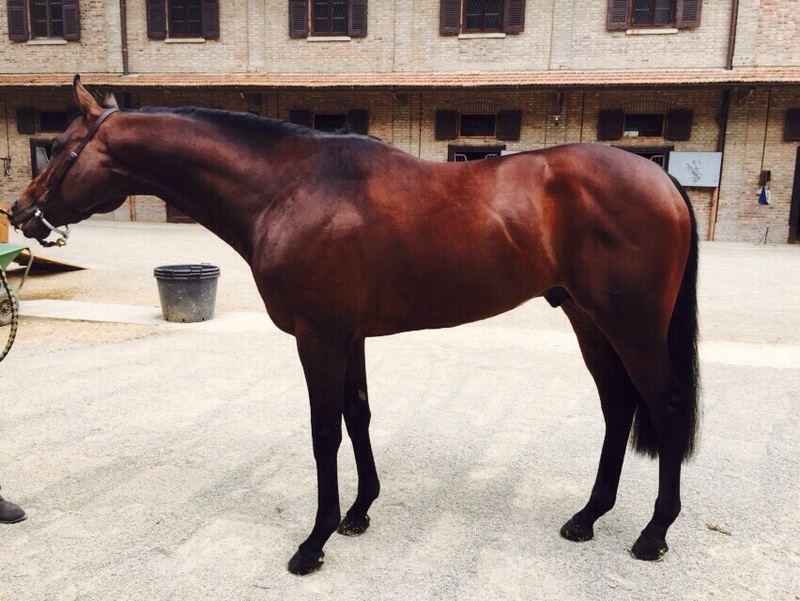 Champion 3YO filly in Italy. Granddam of G3 Winner MAJIN PROSPER in Japan. 2009 Co-Champion 2yo Filly in Europe. 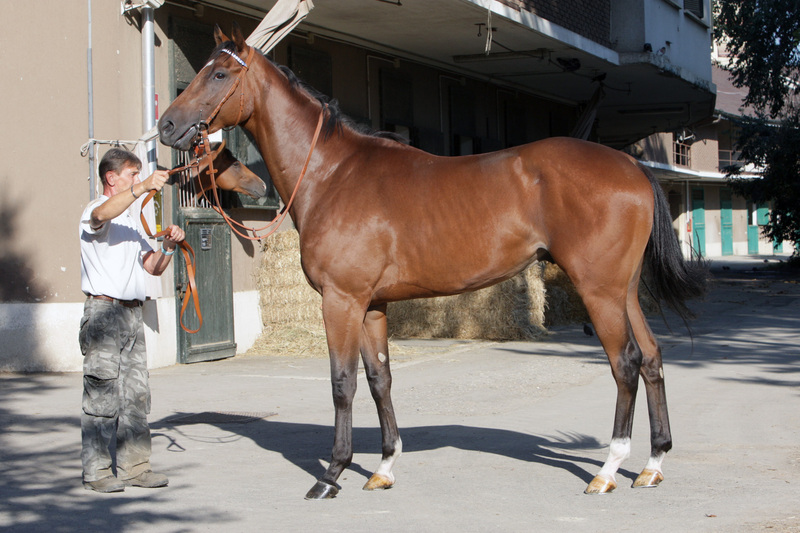 Hwt 2yo Filly in France & Europe. Winner of the G1 Prix Marcel Boussac & G3 Prix Du Calvados at 2. 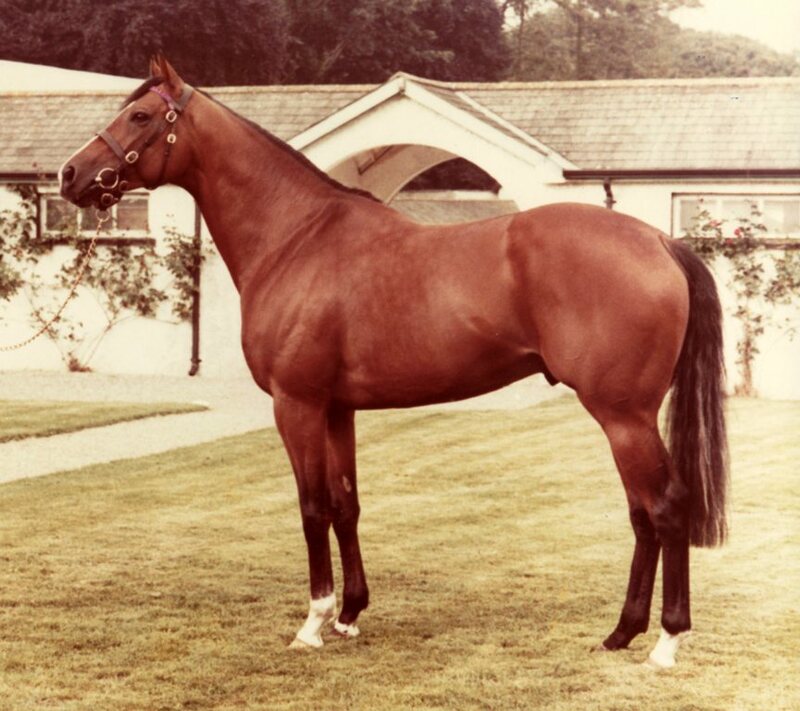 Winner of the G1 Prix Rothschild and Placed in the G1 Falmouth Stakes, G1 Jacques Le Marois (against males), G1 Sun Chariot Stakes & G1 Queen Elizabeth II (Ascot, against males) at 3. 2006 Champion 2YO US filly. Winner of the G1 Breeders' Cup Juvenile Fillies. 5 G1 Wins. 1982 Champion 2yo Colt in Italy. 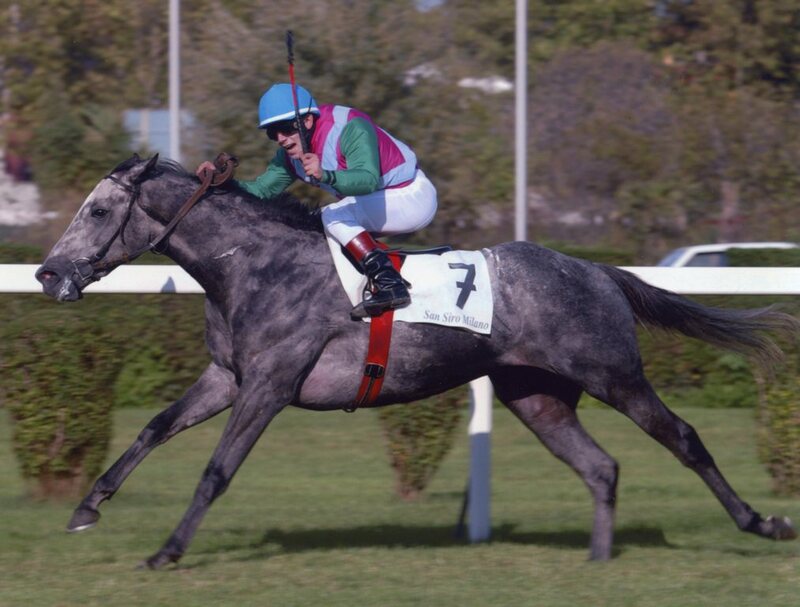 Winner of the G1 Gran Criterium; 2nd in the G1 Italian 2000 Guineas (Premio Parioli), the G1 Arlington Handicap and the G1 Premio Emilio Turati. Multiple Graded performer. 1975 Champion 2YO. G1 Winner. 1992 2YO Italian Highweight Filly. G1 Placed in the Prix Morny and G3 Winner of the Pr Primi Passi. G3 Placed. 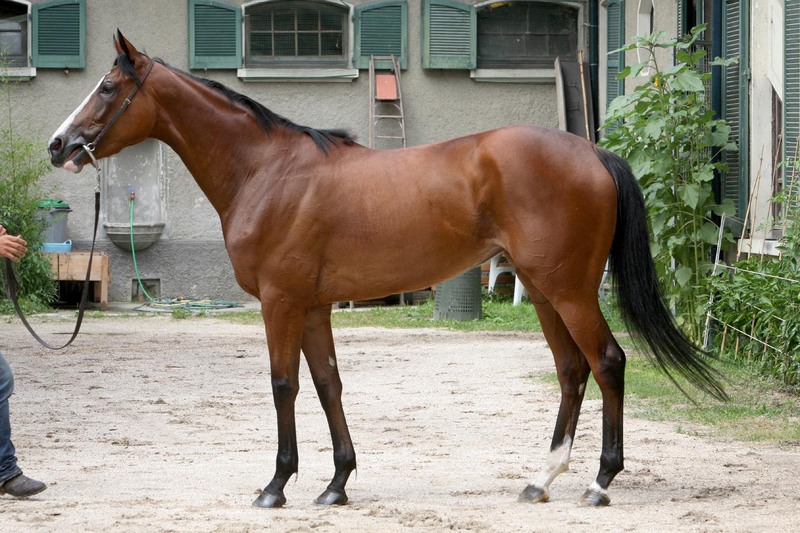 2006 Champion 2YO filly in Italy. 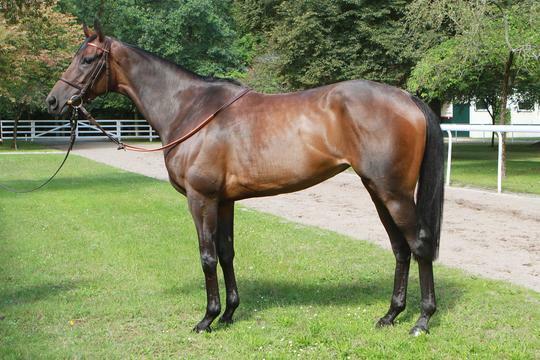 Placed in the G1 Prix de la Foret. 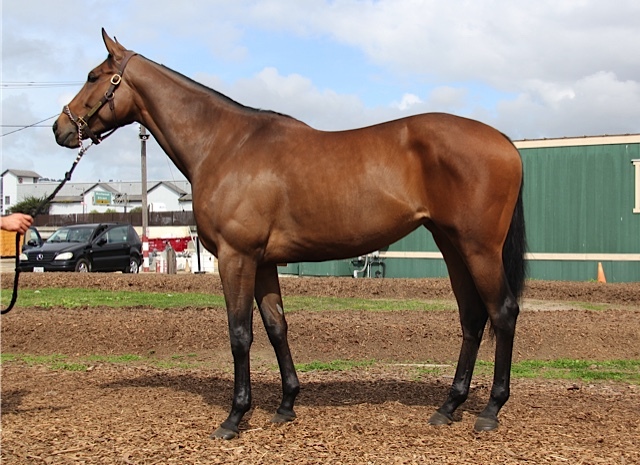 Half sister to G1W SANTA TERESITA. 2006 2YO Irish Highweight Filly. G3 placed in 1000 Guineas Trial and 2nd place in the Inaugural Breeders' Cup Juvenile Fillies Turf. 1997 Champion 2YO Colt in Italy. G3 Winner. Champion 2YO filly in France. 1985 Champion Older Male in Italy. Multiple G1 Winner. Sire. 1993 Champion Older Mare. Multiple G1 Winner. 1974 Champion US Mare. Multiple G1 Winner. 1985 Champion Older Female in Italy. Placed in the G1 Gran Criterium. 1990 Champion US Sprinter. 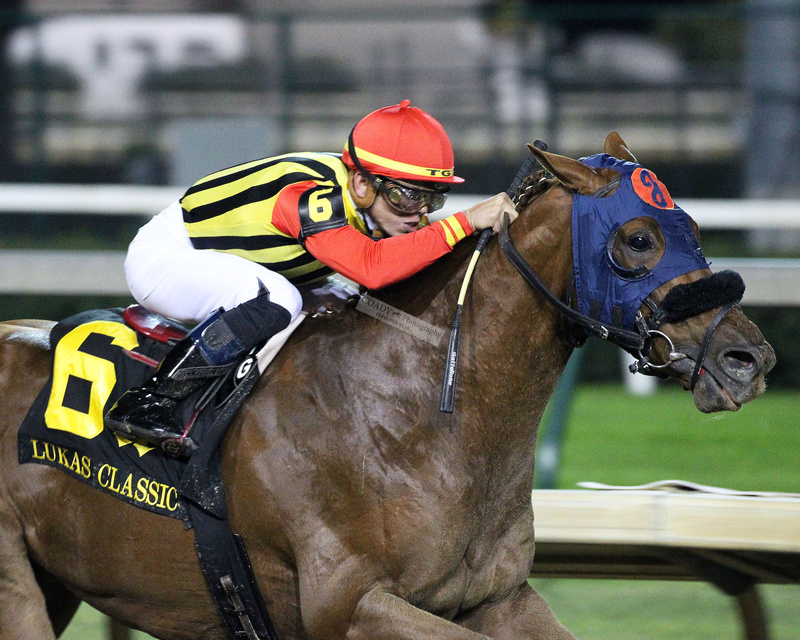 Winner of G1 Breeder's Cup Sprint. 1995 Champion Older Mare in Canada. 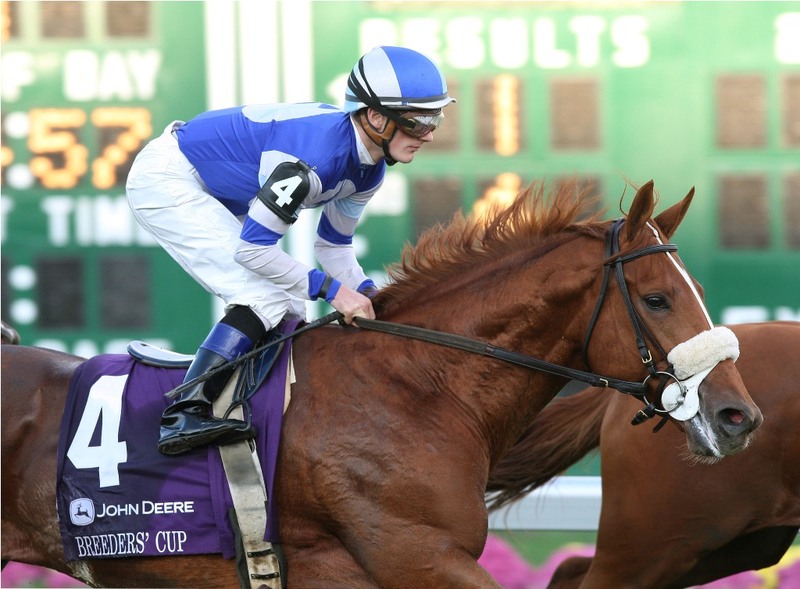 Winner of the G3 Ballerina Breeders' Cup H. two times. 1965 Champion US Sprinter. Dam of Multiple G1 Winner, TRACK BARRON. 2004 Winner of the G1 Secretariat Stakes; 2nd in the G1 Breeders' Cup Turf. 2005 Winner of the G1 Italian Derby and the G3 Brigadier Gerard, beating champion CONDUIT. 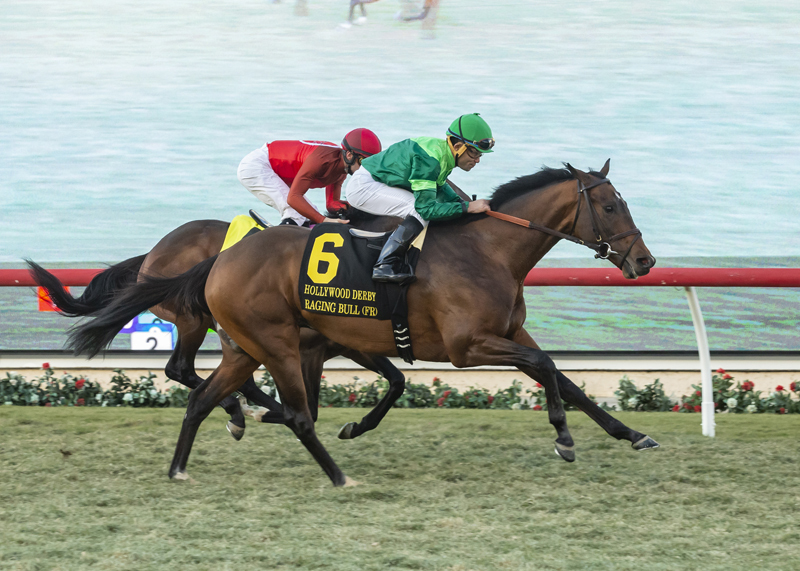 RAGING BULL* Winner of the G1 Hollywood Derby, G2 National Museum of Racing Hall of Fame & G3 Saranac. 1981 Winner of the G1 Prince of Wales. Sire. 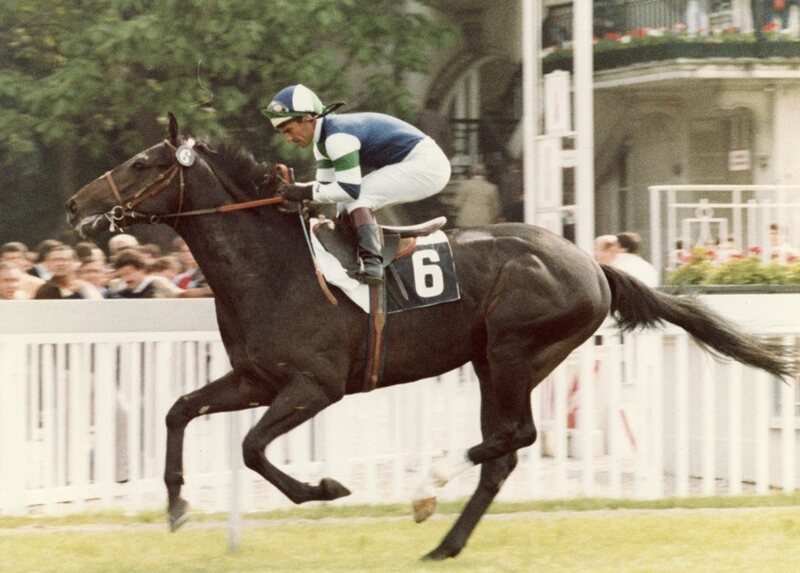 1989 G1 Placed in the Criterium de Saint Cloud. G2 Placed in the Ciga Prix Du Rond Point. Winner of the G3 Prix Saint Roman and third in the G3 Prix De Cabourg. 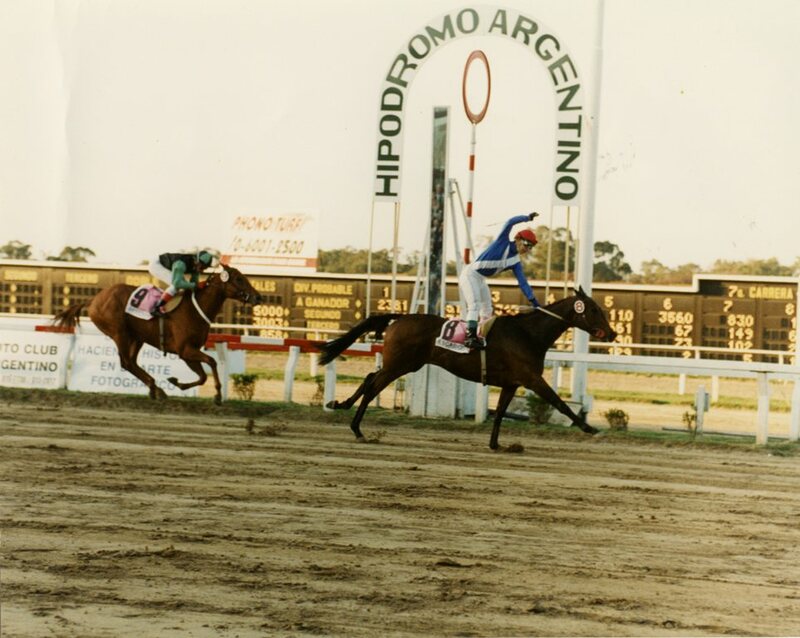 1999 Placed in the G1 Gran Premio del Jockey Club and Placed Two Times in the G1 Gran Premio di Milano; G2 Winner. 2008 G1 Placed in the Prix du Jockey Club & the G1 Criterium de Saint Cloud; Second in the G2 Prix Greffulhe; G3 Winner of the Darley Stakes and Placed in the G3 Prix de Conde. 2001 2nd in the G1 Dubai Duty Free; G2 Winner. Sire. 2008 2nd in the G1 Champions and Chater Cup, 2nd in the G2 Italian Derby (as CAZALS). 1993 3rd in the G1 Dubai Duty Free; G2 Winner. 1984 G1 Placed, G2 Winner. Sire. 1994 G1 Placed, G2 Winner. Sire. 1996 G1 Placed, G2 Winner. 2011 G1 Placed in the Gran Criterium; G3 Winner of the Premio Primi Passi and the G3 Hong Kong Macau Trophy H.
1992 G2 Winner of the Prix Eugene Adam. 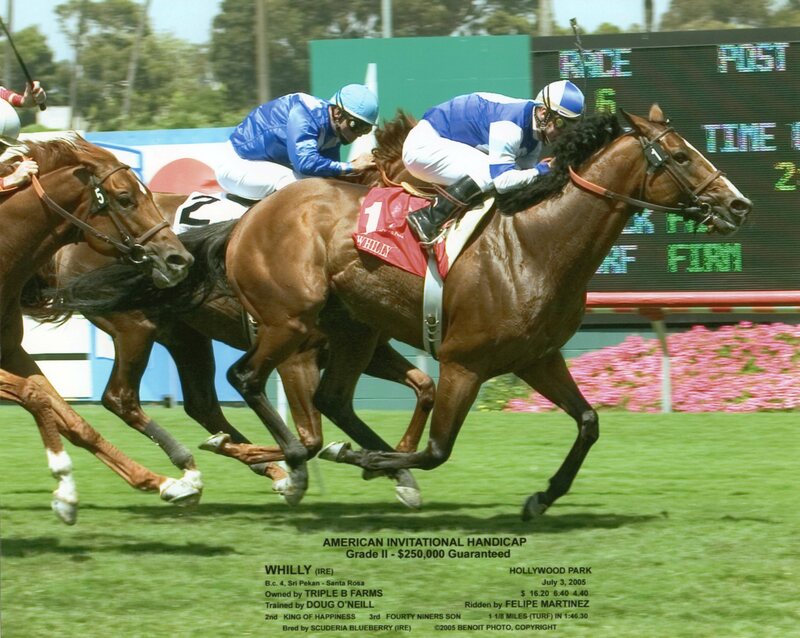 2002 2nd in G2 Del Mar Derby. 2010 G2 Placed in the Prix Eugene Adam; G3 Winner of the Prix de Guiche. 2010 G3 Placed in the Pr. Primi Passi. Multiple G1 Winner, including the Frizette, Spinaway, Matron & Acorn. 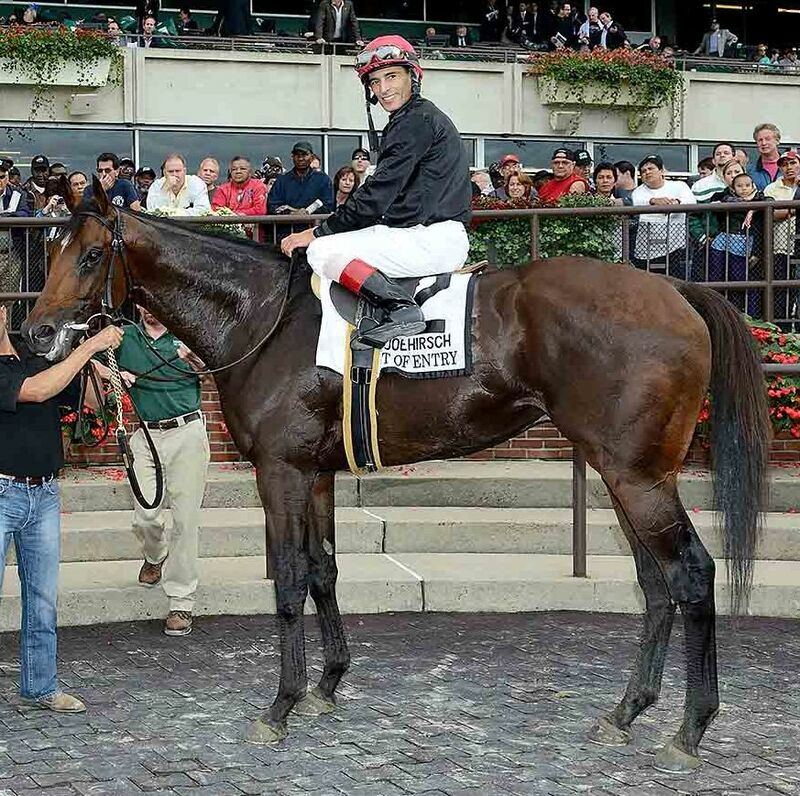 Placed in the G1 Breeders' Cup Juvenile Fillies and the G1 Mother Goose. 1999 Multiple G1 Winner, including the Santa Maria H. two times. 2002 G1 Winner of the Beverly D, 3rd in the G1 Breeders Cup Mile & G1 Prix d'Astarte. Multiple G2 Winner, including the Prix de Sandringham. 2005 G1 Winner of the Garden City and Multiple G1 Placed, including the Breeders' Cup Juvenile Fillies, Frizette and the QE II Cup. G2 & G3 Winner. 1992 Winner of the G1 Irish Derby, 3rd in the G1 Prix du Jockey Club. 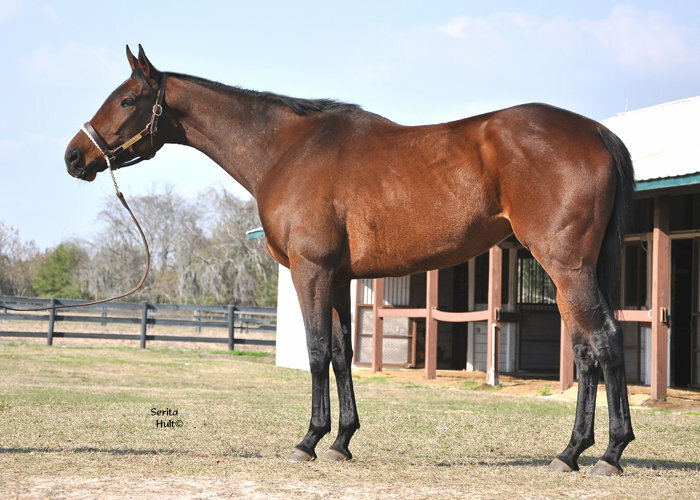 2009 G1 Winner of the Robert Sangster; G2 Placed 4 times; G3 Winner 3 times and G3 Placed 2 times. 1994 G1 Winner and Multiple G2 Winner. 2010 G1 Winner of the Premio Lydia Tesio; G2 Winner of the Oaks d'Italia. 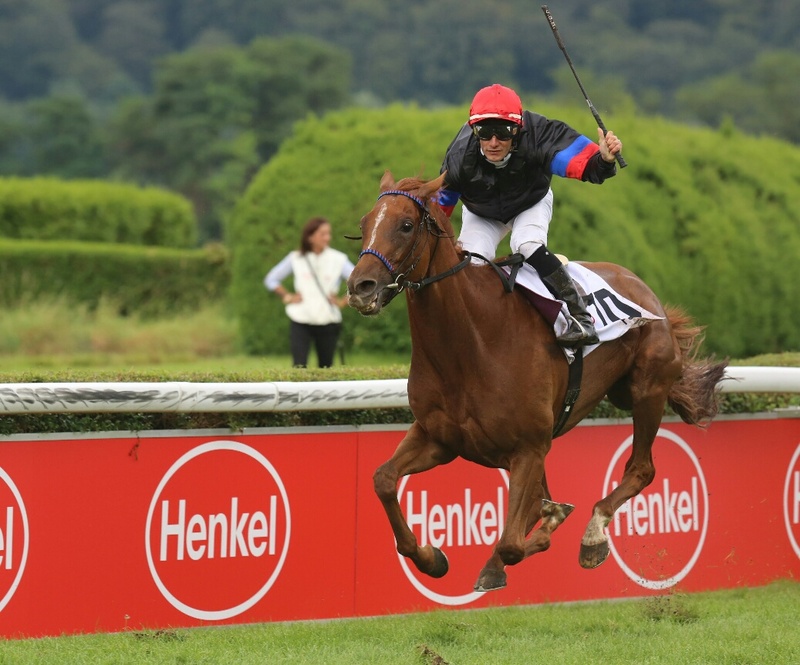 2011 G1 Winner of the Preis der Diana (German Oaks). 1992 Winner of the G1 Turf Championship S.
2002 Winner of the G1 John C. Mabee H.
Winner of the G1 Argentina 1000 Guineas. 2002 Winner of the G1 Criterium St. Cloud. 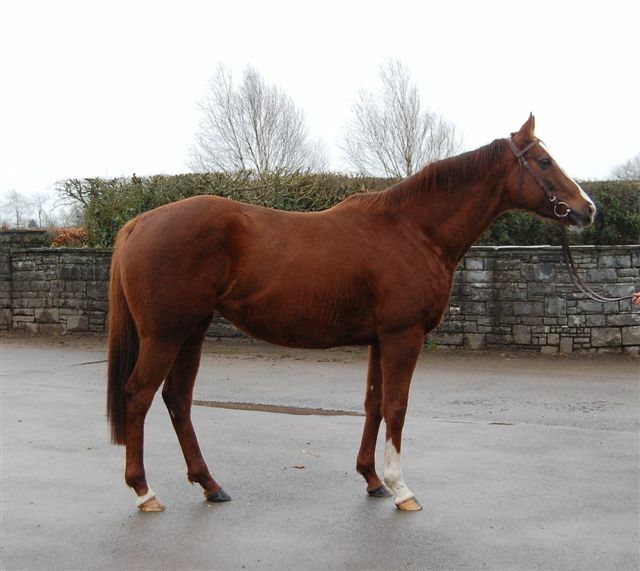 Dam of PIRIKA, Placed in the G1 Prix Vermeille and G3 Prix Penelope. 2005 Multiple G1 Placed; G2 Winner. 2002 2nd in the G1 Prix de Diane; Placed two times in the G1 Diana H.
1994 Twice G1 Placed & Multiple Graded Performed in South America. 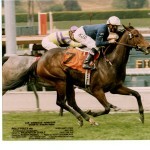 1991 Placed in the G1 Santa Anita Oaks & the G1 Santa Monica. 2nd in the G1 English Oaks, 3rd in the G1 Irish Oaks, G2 Winner. 2003 Two time G1 Placed in the Frizette and Matron. Also G2 Placed. 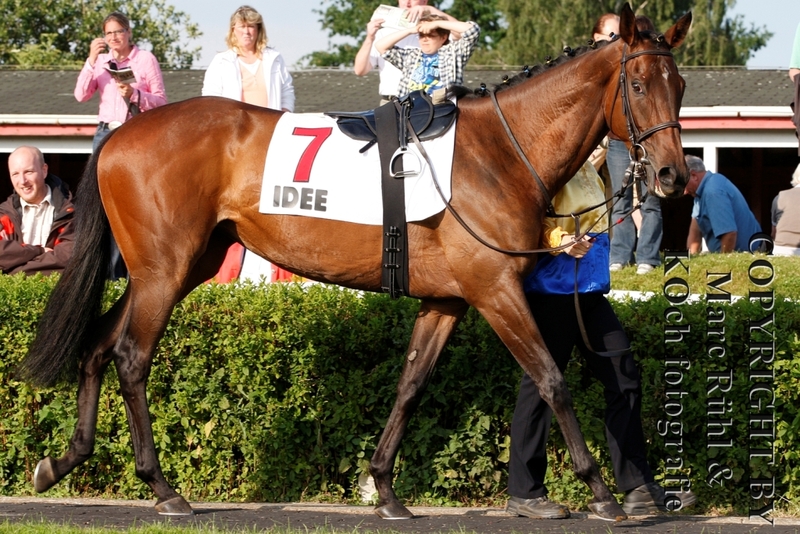 2007 Placed in the G1 GP Von Baden, G2 Winner of the Idee Hansa-Preis, G2 Placed, G3 Winner and 3 time G3 Placed. 2010 2nd in the G1 Clement Hirsch; winner of the G2 Bayakoa. Placed in the G1 Oaks d'Italia; G3 Winner. Dam of G3 Winner ITALIAN RED. 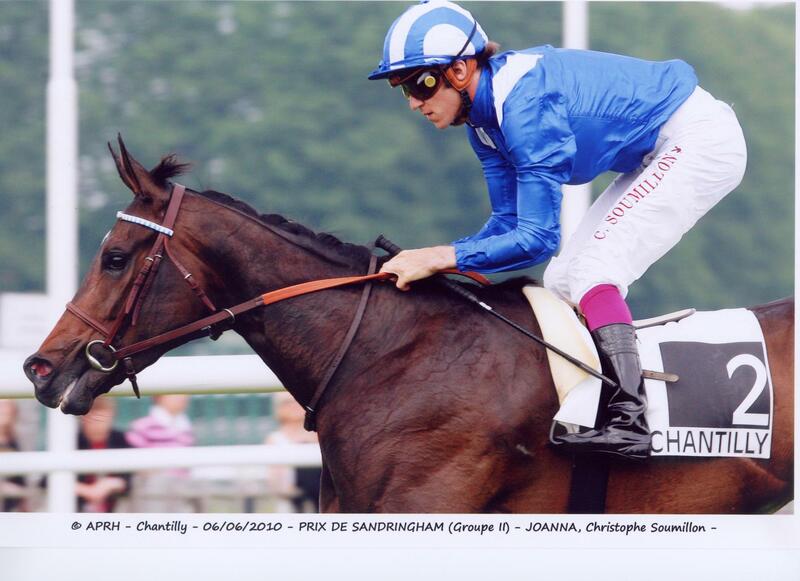 2012 2nd in the G1 Prix du Moulin, 2nd in the Prix de Lieurey and 3rd in the G2 Daniel Wildenstein. 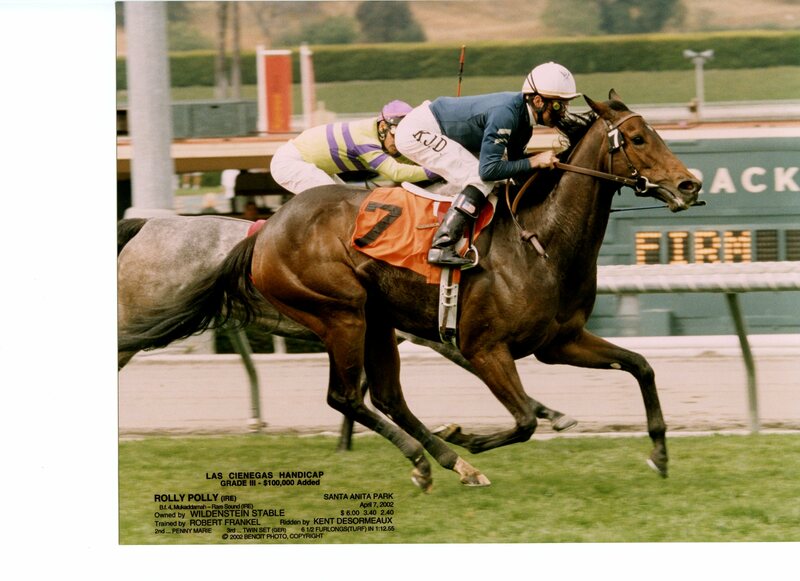 2001 2nd in the G1 Yellow Ribbon & 3rd in the G3 Wilshire. 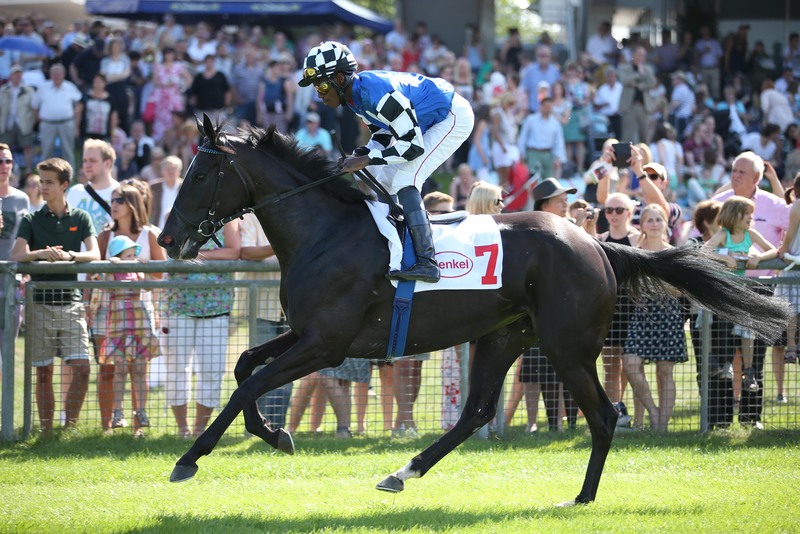 2006 2nd in the G1 German Oaks. 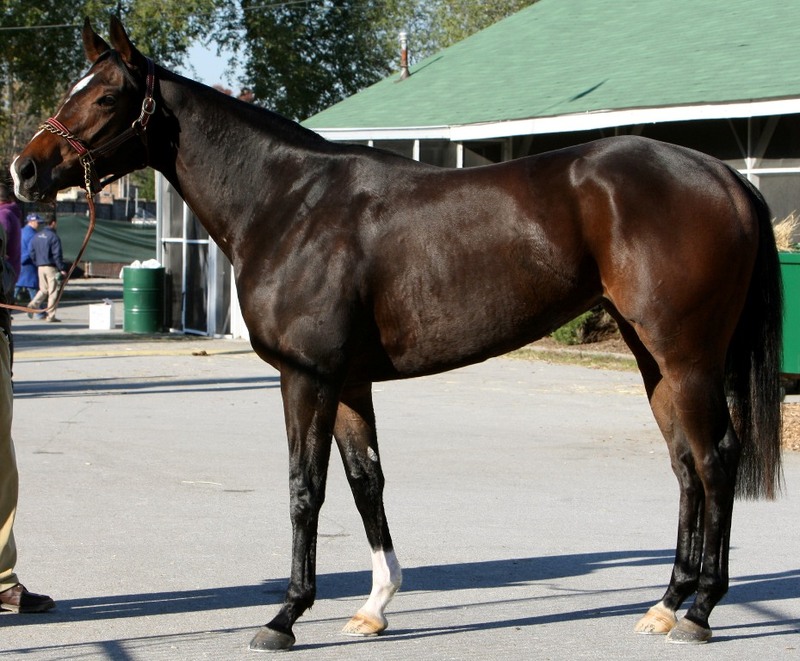 2007 2nd in the 2nd edition of the Breeders' Cup Juvenile Fillies Turf, which is now a G1. G3 Placed. 1997 Winner of the G2 Italian 1000 Guineas. 2001 G2 Winner and Multiple G3 Winner. 2003 G2 & G3 Winner, along with Multiple Graded Performances. 2000 G2 & G3 Winner. 2003 G2 Winner of the German 1000 Guineas. 2011 G2 Placed by being 2nd to VORDA in the Prix Robert Papin. G3 Winner of the Premio Tudini; G3 Placed in the Premio Primi Passi. 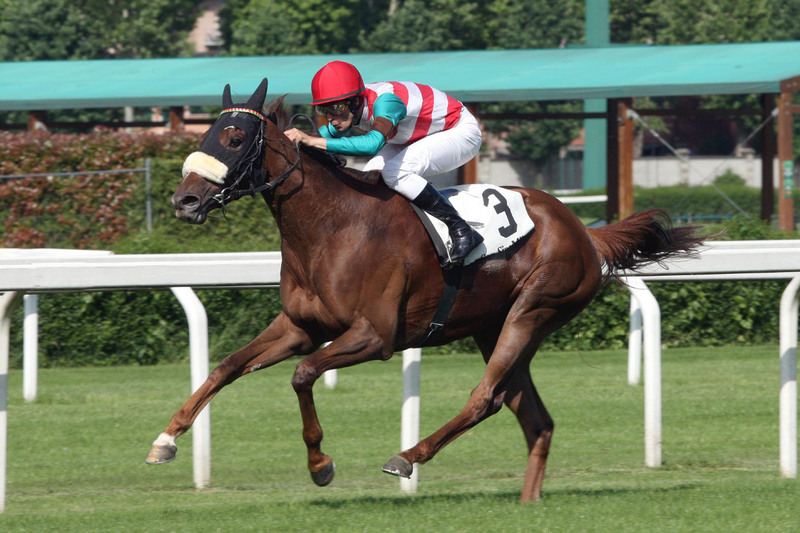 2012 G2 Placed in the Oaks d'Italia; Listed Winner of the Premio Mario Incisa Della Rocchetta. 2003 G3 Winner and Multiple Graded Performer. 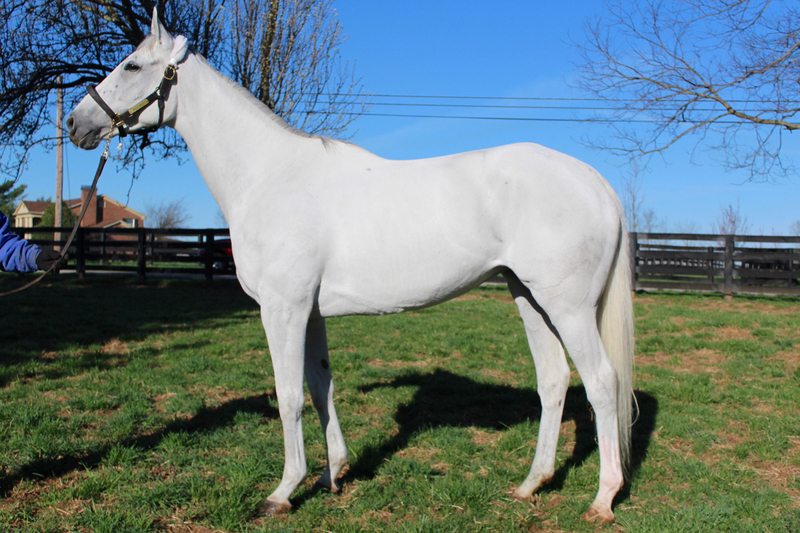 2010 G3 Winner, G3 Placed, two-time Listed Winner and Listed Placed. 2005 G3 Placed. 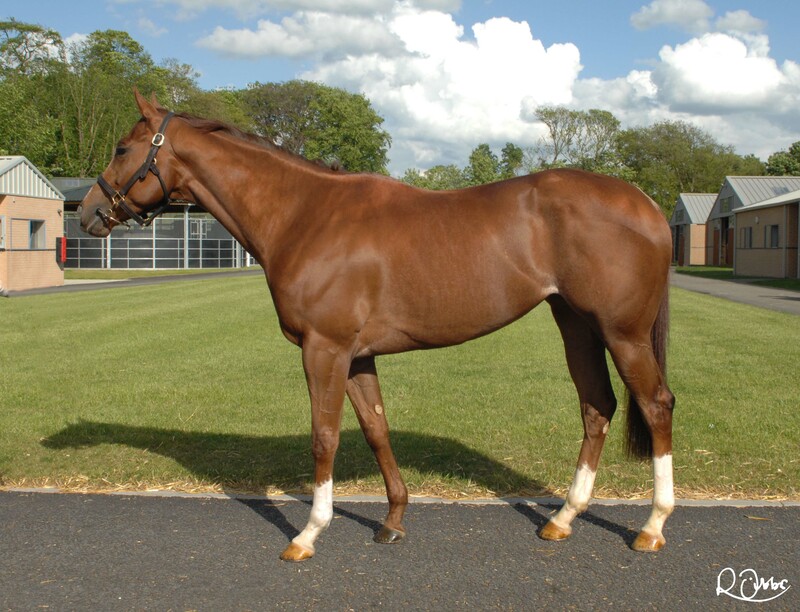 Half sister to SECRET GARDEN who produced MG1W RODERIC O'CONNOR. 2012 Listed Winner of the Royal Mares. 2004 Winner. Half sister to G3 Winner and G1 Placed, BREAK RUN OUT. 1991 Dam of G3W FRAGARACH. 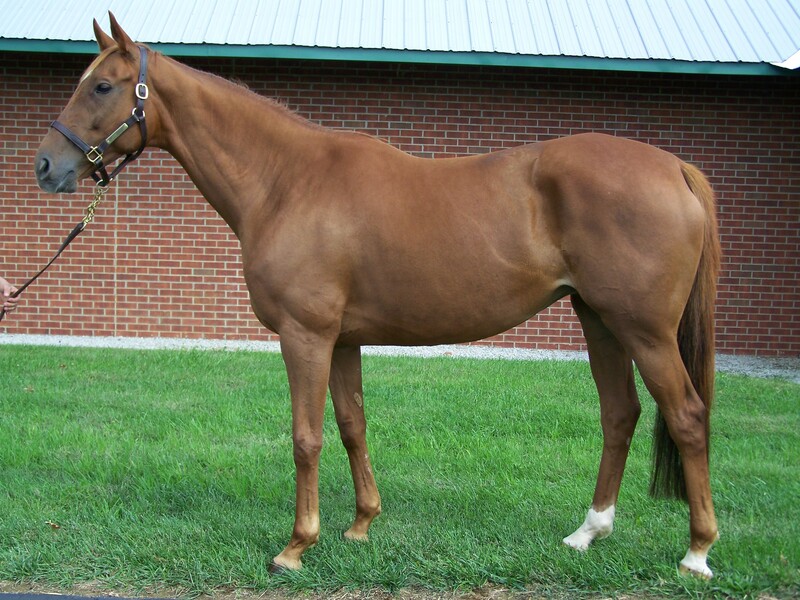 Half-sister to G1 Placed LINE OF THUNDER, who is the dam of THUNDER GULCH and BATTLE LINE. 2008 Multiple G1 Winner, including the Manhattan Handicap, Gulfstream Park Turf Handicap, Man O' War, Sword Dancer & the Joe Hirsch Turf Classic. Second in the G1 Breeders' Cup Turf and Winner of the G2 Elkhorn. MIND YOUR BISCUITS Two Time Winner of the G1 Dubai Golden Shaheen, G1 Malibu, G2 Amsterdam, G2 Belmont Sprint, G3 Lukas Classic. Multiple G1 Placed including the Breeders' Cup Sprint twice, Whitney, Metropolitan & Cigar Mile. 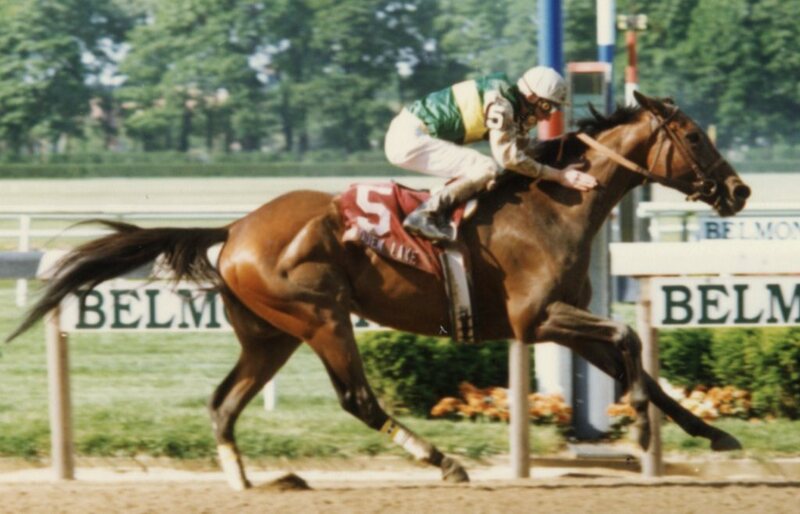 1993 Winner of the G1 Breeders' Cup Juvenile, G1 Florida Derby & the G1 Wood Memorial. 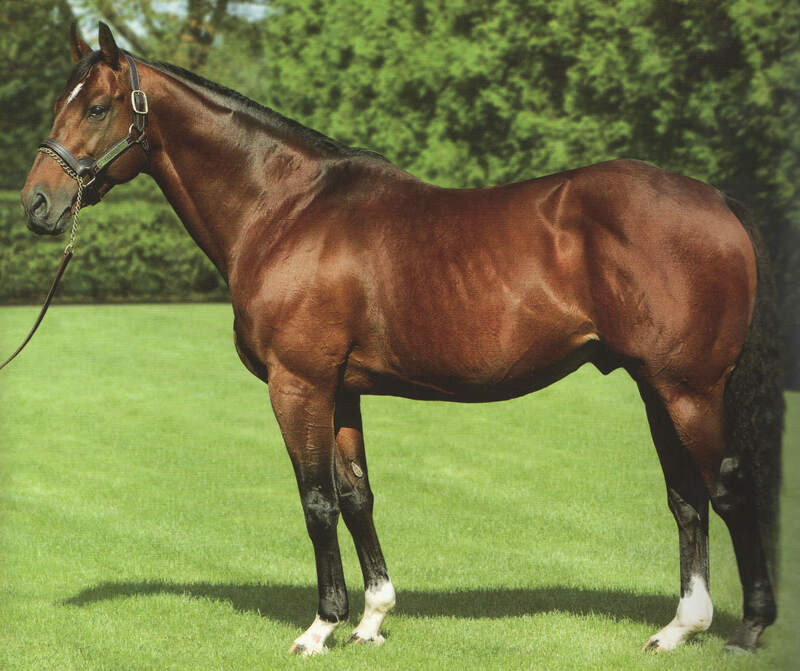 Leading Sire. Multiple G1 Winner, including the Hollywood Derby; Multiple G1 Placed. 1976 Winner of the G1 Belmont and Monmouth Invitational, Placed in the G1 Woodward and the G1 Jockey Club Gold Cup. 1994 G1 Winner; Multiple G1 Placed in Champion S, Irish Derby & Dubai World Cup. 1976 Winner of the G1 Champion S; Top Graded Performer. 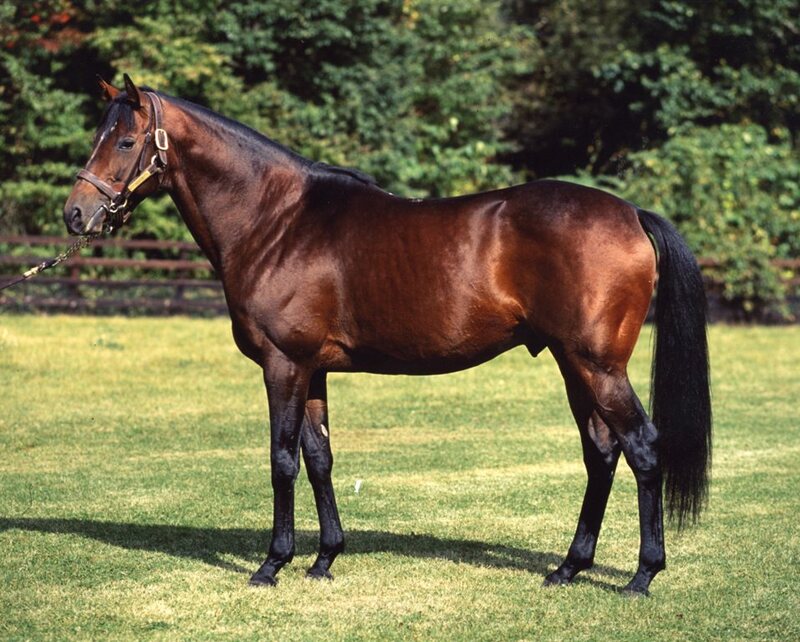 Leading Sire of Steeplechase Horses, including 2 Eclipse Award Winners, WARM SPELL & HIGHLAND BUD. 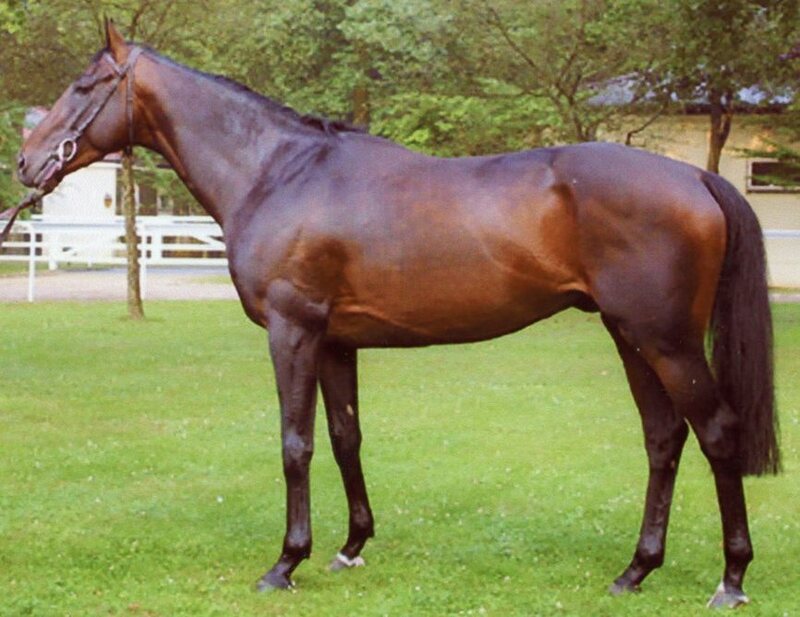 1996 Multiple G2 Winner; Multiple G1 Placed including the Prince of Wales. G2 Winner; Multiple G1 Placed. 1991 G3 Winner; G1 Placed. Leading 2nd Crop Sire in the US. 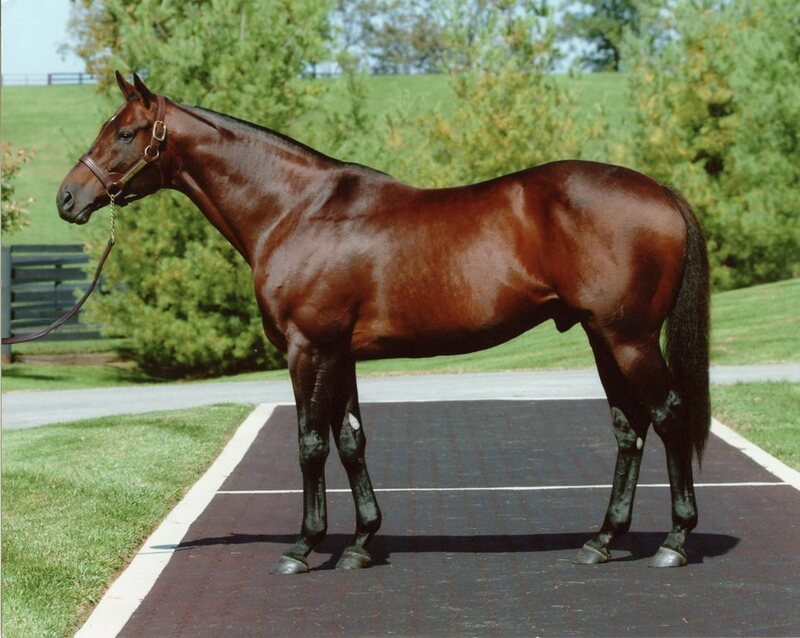 1999 G3 Winner; G1 Placed; Multiple G2 Placed. Out of G1 Winner, GOLD SPLASH. Began Stud Career in Italy. 1976 G1W, MG2W, MG3W, MG1P. Dam of G3 Winner & Sire, BUCKLEY BOY and G3 Placed CALL TO HONOR. 3rd Dam of G1 Winner MEGAHERTZ & G3 Winner HEAVEN SENT. 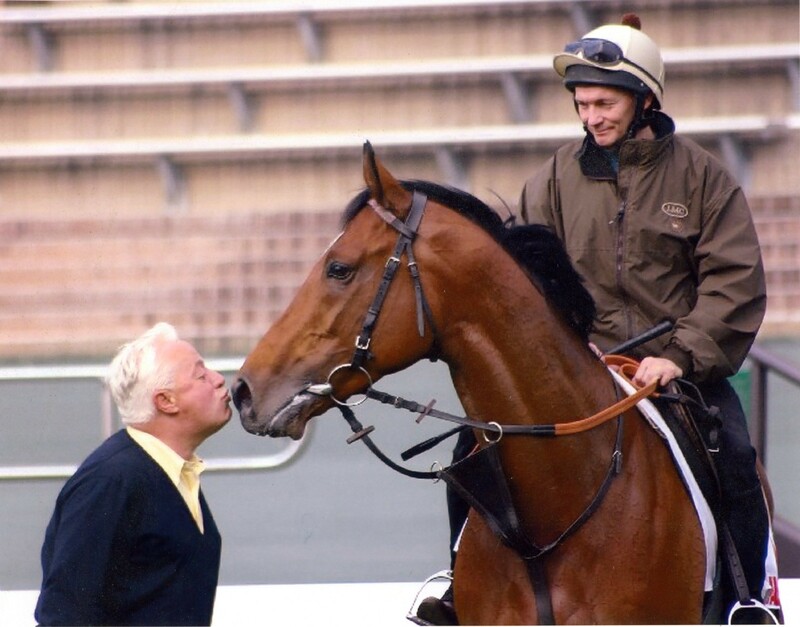 2000 Winner of the G1 Prix d'Astarte. Dam of MARCELLINA, Winner of the G1 Japan 1000 Guineas and G3 Mermaid. Also dam of GRANDEZZA, Winner of the G2 Fuji Sho Springs S. & G3 Sapporo Nisai S.
2004 G1W of the Prix Vermeille and the EP Taylor and G3W of the Prix Penelope. G1P in the Prix de Diane. Dam of G1 placed MR. OWEN, 3rd in the Poules des Poulains. 1987 Winner of the G1 Italian Oaks and G2 Italian 1000 Guineas. Dam of G3 Winner, SUNDAY PICNIC. 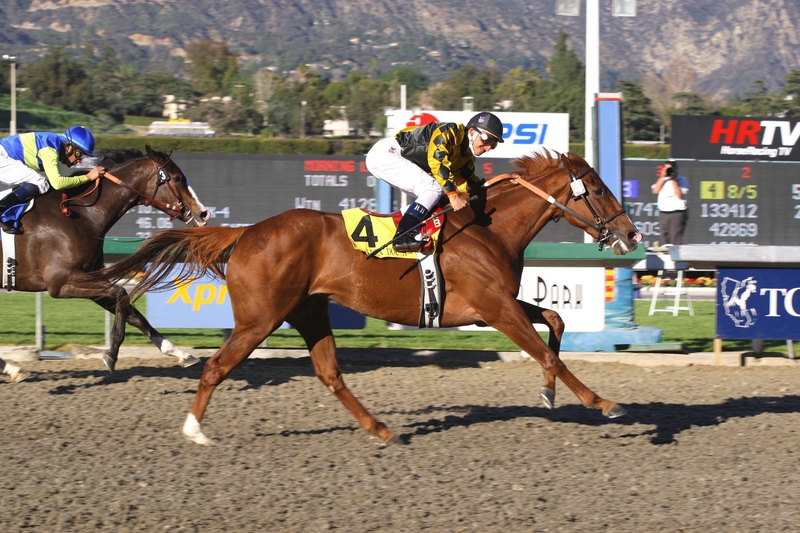 2005 G1 Winner of the Las Virgenes. Dam of G2P & G3W ALBERT DOCK. 1973 Second in the G1 One Thousand Guineas to FLYING WATER. Dam of 2 Champions, 1 G1P, 1G2W, 1G3W & 1 G3P. Granddam of 2 Champions, 4 G1W, 2 G2W, 2 G2P, 1 G3W. Great Granddam of 2 Champions, 4 G1W, 1 G1P, 2 G2P, 5 G3W, 2 G3P. 1987 G1 Placed. Dam of Champion 3YO Male, THUNDER GULCH, Winner of the G1 Kentucky Derby, G1 Travers, G1 Belmont & G1 Florida Derby. 1975 G1 Placed. Dam of G3 Winner WORTH AVENUE and G3 Placed GALAXY GUIDE. Winner of the G2 Italian 1000 Guineas. Dam of G3 Winners MARUKA SHENCK & ZAREMA. 2003 G3 Winner of the Prix de la Grotte. Dam Of G1 Prix de l'Opera Winner, DALTAYA, who has also won the G2 Prix de Royallieu, the G2 Middleton, the G3 Prix Cleopatre and was 3rd in the G1 Prix Jean Romanet and the G2 Prix de Pomone-Haras d'Etreham. 1995 G3 Winner of the Matron and G3 Placed. Dam of G2 Placed, ROCK LOBSTER. G3 Winner. Dam of JEWELER, G1 Winner of the Oka Sho (Japanese 1000 Guineas) and ONE CARAT, Multiple G3 Winner. 1986 G3 Placed. Dam of G1 Winner, WINGED LOVE, who won the Irish Derby & was top rated 3YO in Ireland. 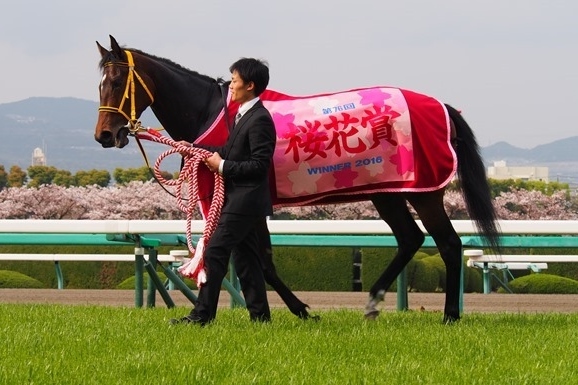 Dam of Multiple G3 Winner, DAIWA CAERLEON. Granddam of G2 Winner MOUSQUETAIRE. 1992 G3 Placed. Dam of G1 Winner, Multiple Graded Performer & Sire REEL BUDDY. 1990 Multiple Listed Winner. Dam of Canadian Horse of the Year, WAKE AT NOON. 1998 Listed Winner. Dam of G3 Winner SEA LORD. 1998 Listed Placed. Dam of G3 Winner LAKE DROP. 1970 Dam of Multiple G1 Winner, MARIA WALESKA, who was also Champion 3YO Filly in Italy and Horse of the Year in Italy. 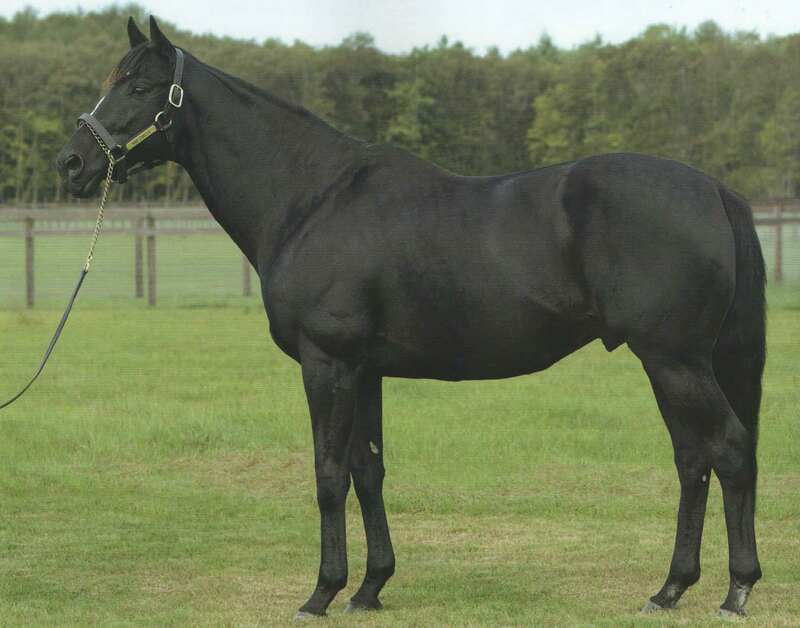 1988 Dam of Multiple G1 Winner, SEEKING THE PEARL, who was the first Japan-based horse to win a Group 1 in Europe (1998). Granddam of Top G1 Performer & Sire, SEEKING THE DIA. 1978 Dam of two-time G1 Winner, DESERT STORMER, who won the Breeders' Cup Sprint, the Santa Monica and multiple other Grades Stakes Wins and Performances. Dam of G1 Winner, KUROFUNE, who won the Japan Cup and the NHK Mile Cup. Dam of G1 Winner, RAKTI, who won the Italian Derby. 1971 Dam of G1 Winner, GREASE. 1987 Dam of G1 Winner, RUNNING FLAME. Dam of G1 Winner, TIME PARADOX, who won the Japan Cup. 1989 Dam of G1 Winner, SEE YOU SOON. Granddam of G1 Placed, BORS. 1957 Dam of DON II, Winner of the French 2000 Guineas before it was a G1. 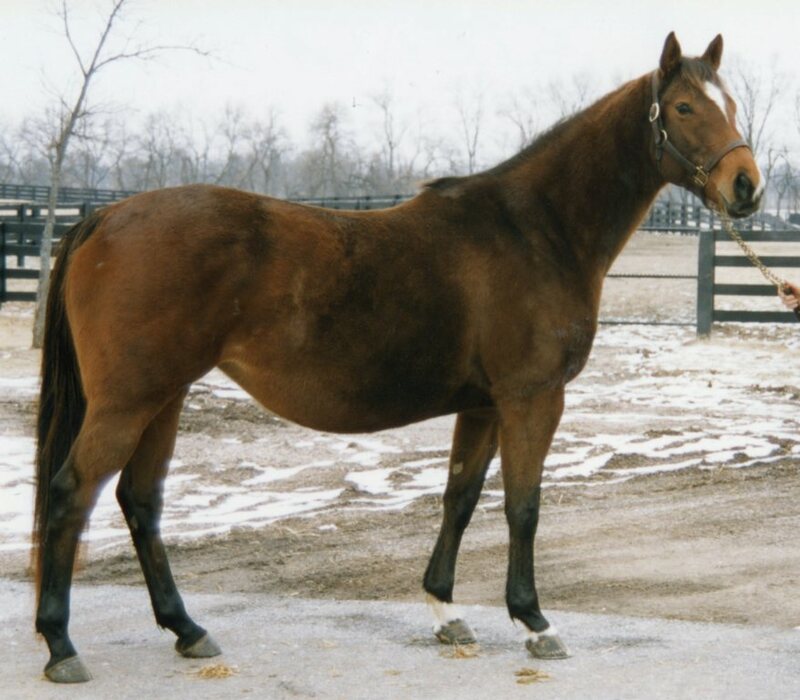 1976 Dam of Multiple Graded Performer, ALPHABATIM. 2000 Dam of G1 & G3 Placed SALURE and Listed Placed DAVIE'S STORY. 1996 Dam of G2 Winner TRUE QUALITY. 1981 Dam of G2 Placed, JUNIPER. 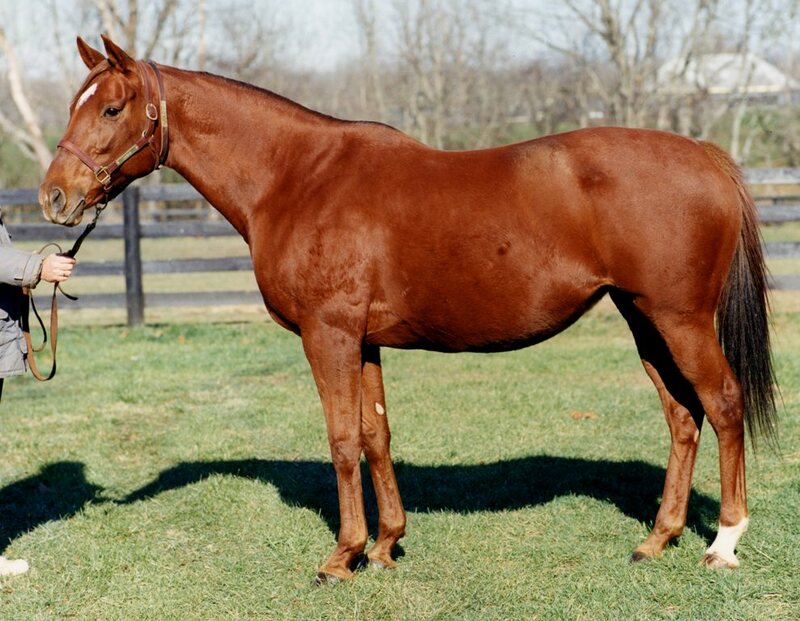 1999 Dam of G3 Winner & G1 Placed NATIVE KHAN and Listed Placed CAIPIRINIA. 1999 Dam of G3 Winner OISEAU DE FEU. Dam of MAKOTO SUPERIOR, MON VERT & NORTHERN ROCK. 1992 Dam of FLYING TAMARI. Granddam of G2 Winner, SPURUSON. 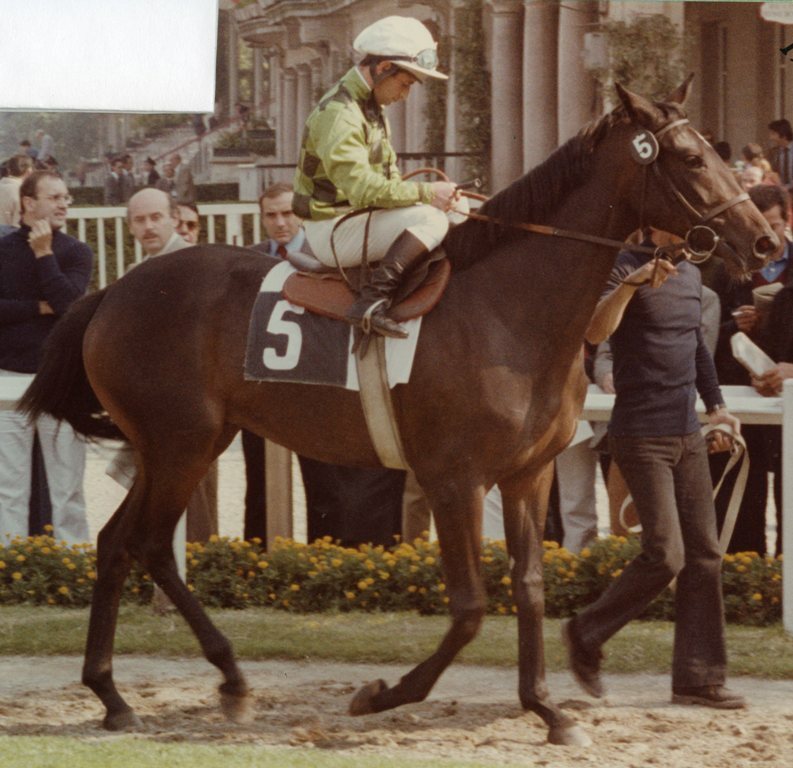 1972 Dam of ROYAL SUZUKA, earner of $2.2M and RAVISSEMENT, nearly a millionaire at $999,000. 1982 Dam of 7 black type runners and Granddam of G3W HEAVENLY LANDING.